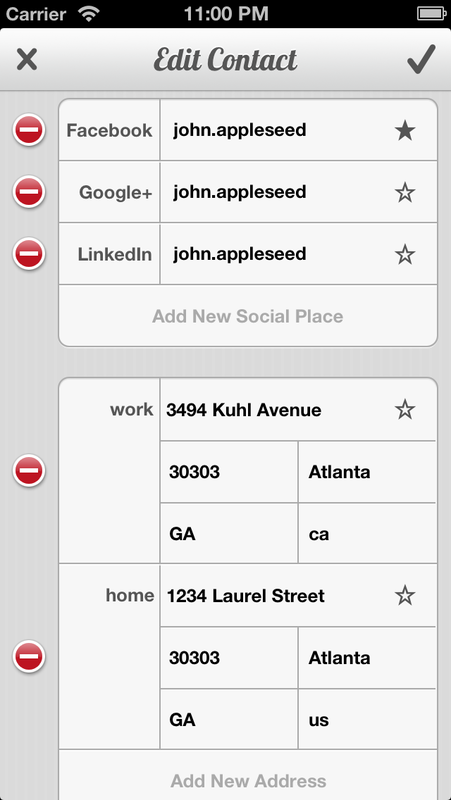 Add all your contacts from the Address Book, so you can automatically have all your contacts imported without having to enter the numbers manually. We provide an easy way to backup your contacts so can always have the security you will never lose another contact again! Restoring your backup becomes effortless. 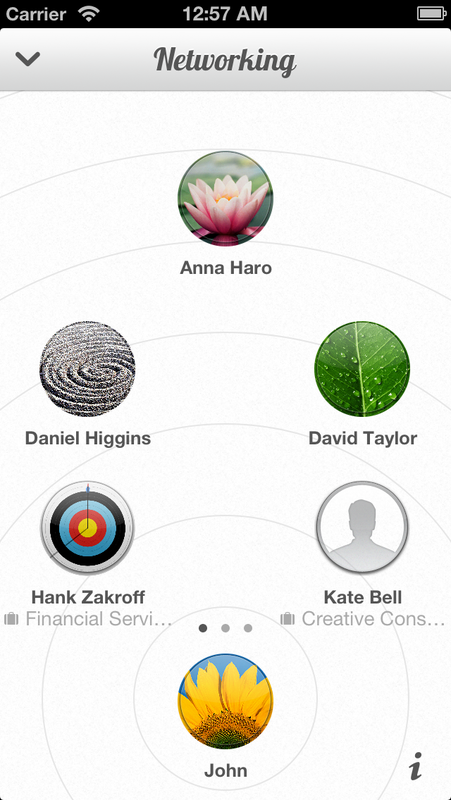 Import and share contacts through our innovative contact Networking Feature. 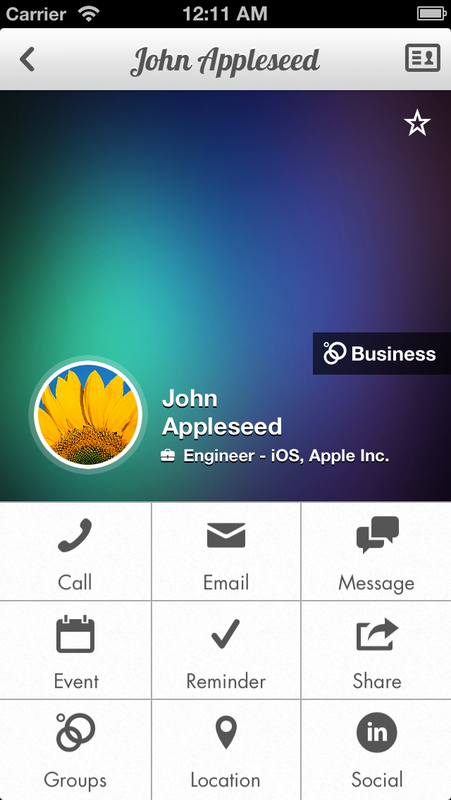 Add your contacts during in a meeting without lose time asking about mail or phone number. Scan the QRCode and the app will create a new contact with all the information in your address book. With just a few steps you can easy navigate to the address of your contacts. 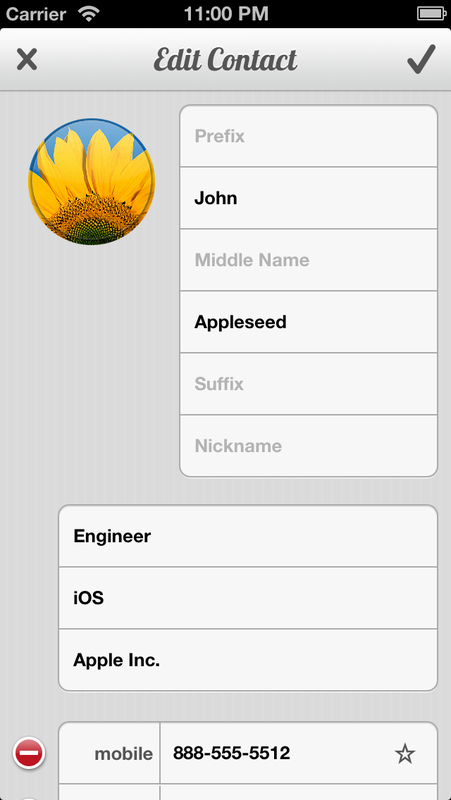 This app automatically detects duplicate contacts every time you add a new contact or import a new contact, merging all the information together. 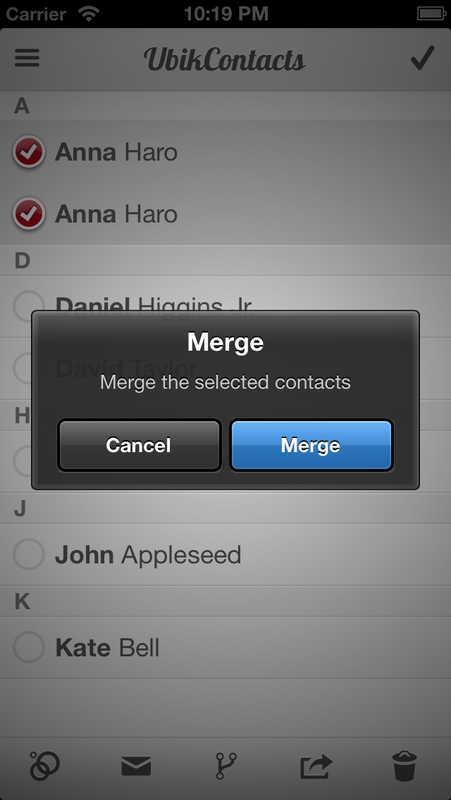 We also offer a way to manually merge your contacs. 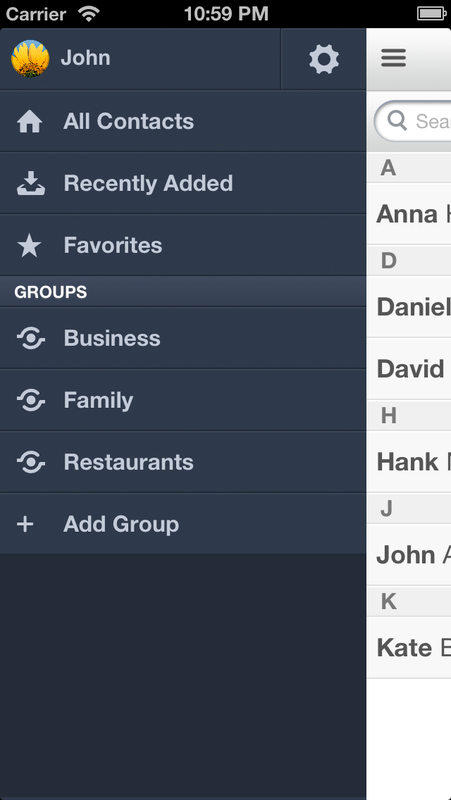 Organize your contacts by group, helping you to browser easily through all your contacts. 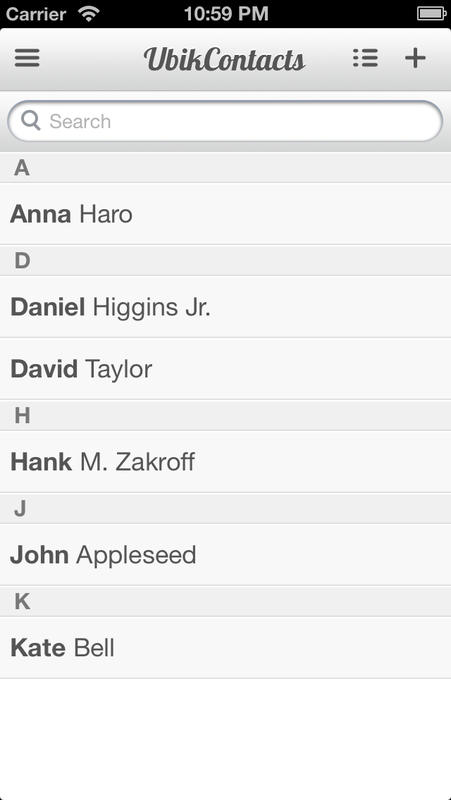 Mark contacts as a favourite so you can access them quickly any time.